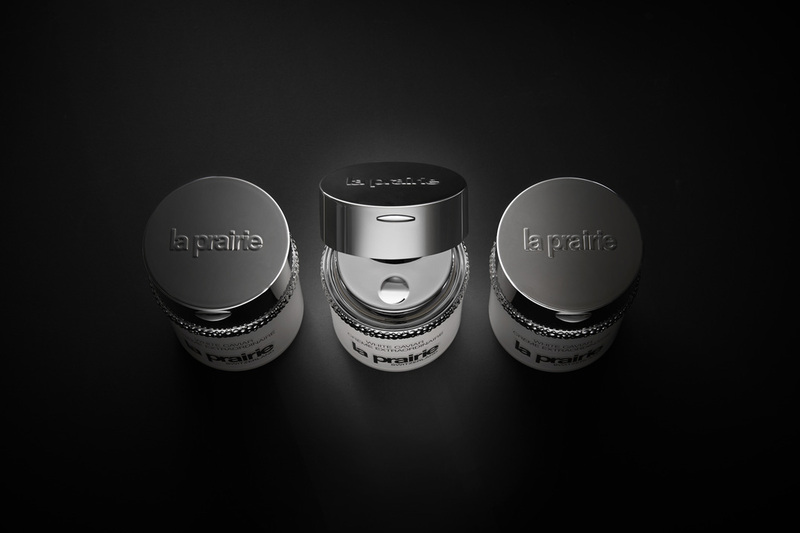 The annual Art Basel fair in Hong Kong brings Swiss luxury skincare brand La Prairie the opportunity to showcase the latest in its series of collaborations with contemporary creative talents, whom the brand invites to ponder its scientific approach to cosmetics-making as their starting point. Reflecting the new White Caviar Crème Extraordinaire, Swiss artist-filmmaker Julian Charrière has created an installation inspired by the power of light, called Light upon an Imaginary Space, that will be shown on March 29-31 in the La Prairie Pavilion at Art Basel in Hong Kong. 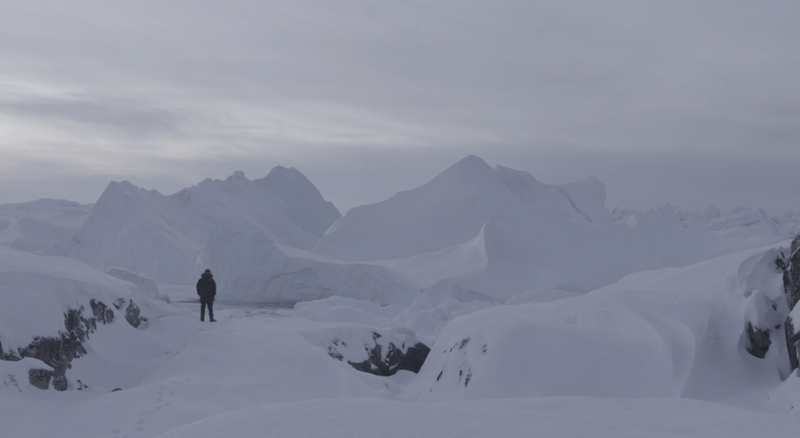 The installation projects an edit from his most recent film, Towards No Earthly Pole, shot on location in frozen landscapes around the world, including at Giètro Glacier in Switzerland. 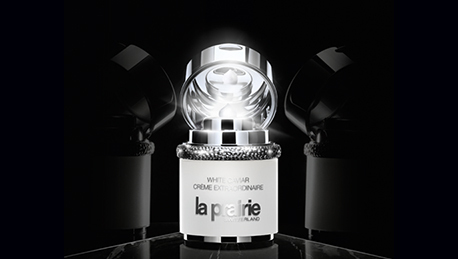 La Prairie approached Charrière to work together on the installation as light is key both to the White Caviar collection and to Towards No Earthly Pole. The skincare brand states that its research scientists tested 50,000 ingredients in order to concoct the powerful illuminating active composite within White Caviar, which it calls Lumidose – an inhibitor of melanin, the dark biological pigment that can form spots on the skin. Besides film and video, Charrière works in several other media, including photography, performance and sculpture. 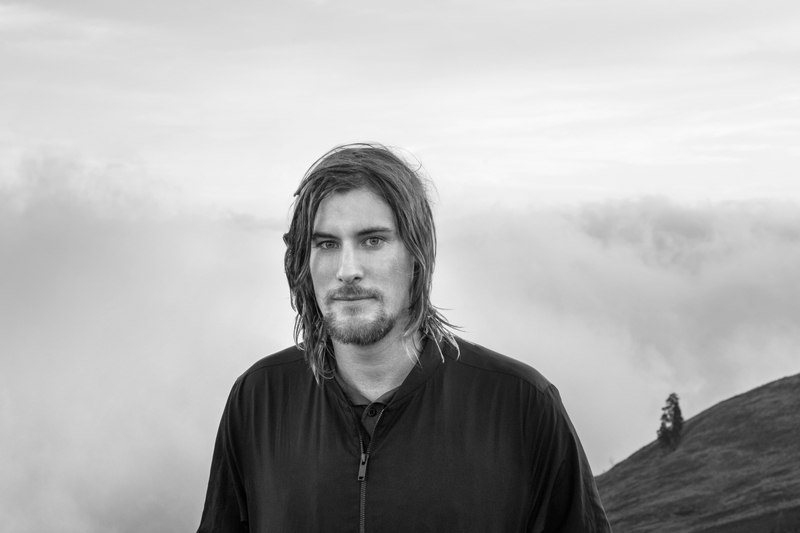 He draws inspiration from the planet’s remote places, where he’s interested in the relationship between human activity and the natural landscape. His work has been shown in museums and galleries worldwide, from the Musée des Beaux-Arts de Lausanne in Switzerland, across France and Germany, to the Museum of Contemporary Art in Tokyo and the Kochi-Muziris Biennale in India. He’s also exhibited at the 12th Biennale de Lyon in France and at the 57th Venice Biennale. 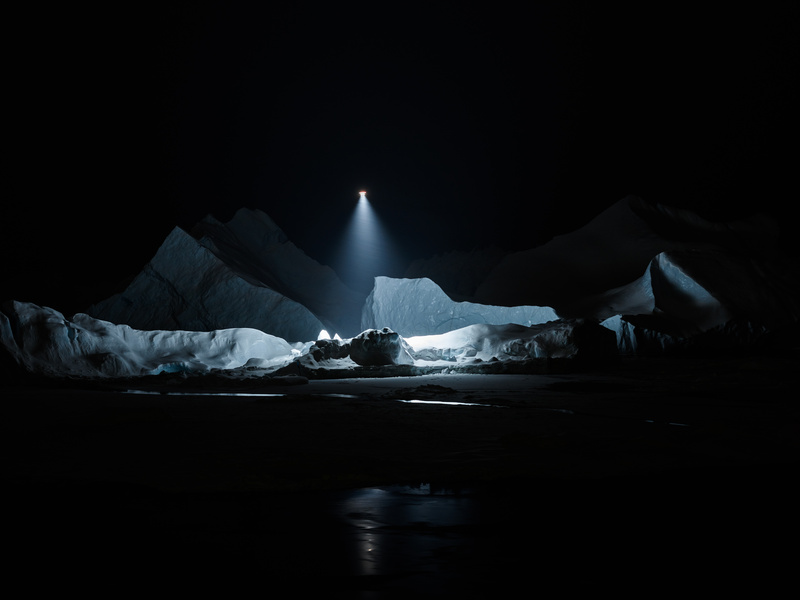 As part of the filming process for Charrière’s latest art feature, he used two drones that hovered over the ice and snow by night – one equipped with a camera, the other with a spotlight. “Like La Prairie, my work constantly tries to push the boundaries of what is thought to be possible while being unafraid to forge new ways to implement new ideas,” he says.